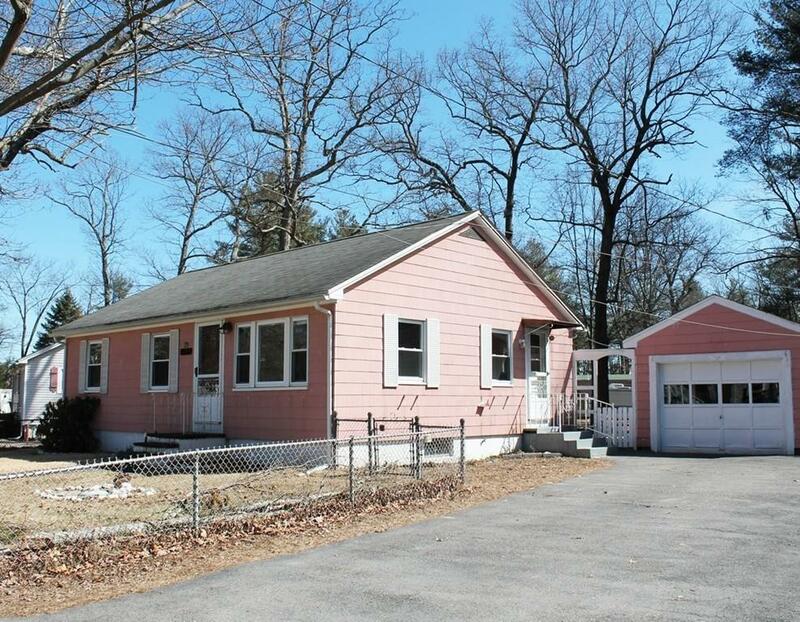 Walk to Commuter Rail Train to Boston - Adorable country ranch in Shirley Village with easy access to Route 2. Perfect starter home. 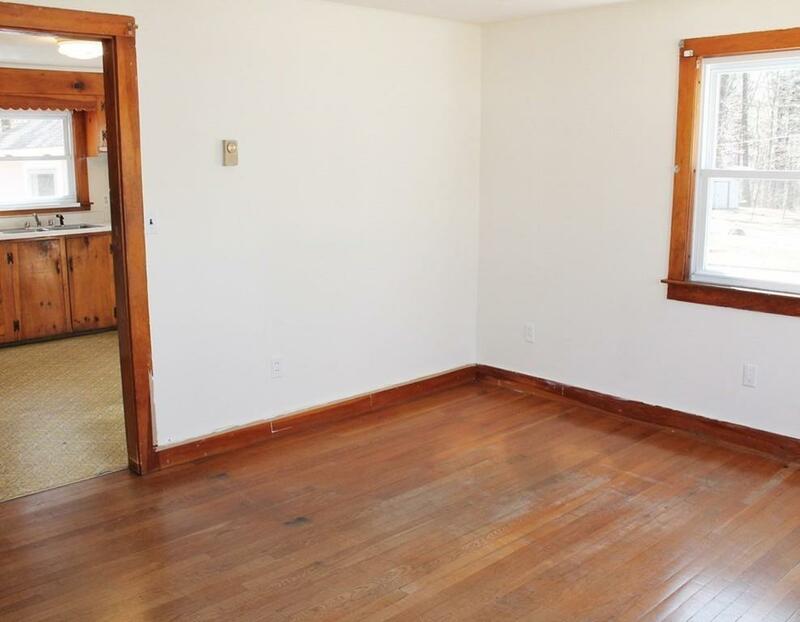 Although most interior rooms have been freshly painted, the home needs some TLC. Property is being sold in "As Is condition, no warranties or representations. 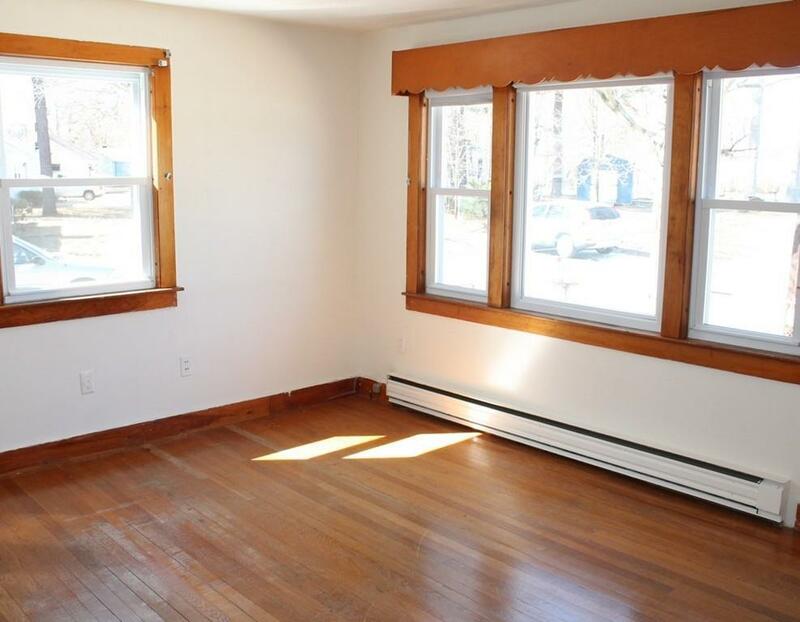 Offers 3 good-sized bedrooms and eat-in kitchen with original hardwood floors in main living area and bedrooms. Partially paneled basement and a detached garage complete this property, plus a fenced in level yard for summer fun days. Minutes to Mirror Lake for swimming and kayaking. Walking distance to Shirley Depot and shops. 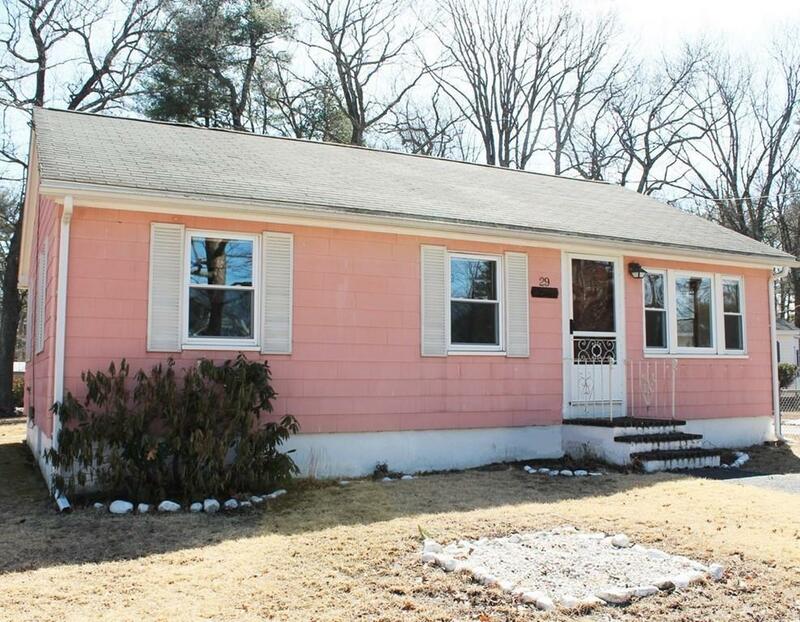 Dont miss this opportunity to restore this sunny and spacious ranch while using your creativity to make this home your own in the heart of Shirley! Listing courtesy of Donna Bozza of Barrett Sotheby's International Realty. Listing provided courtesy of Donna Bozza of Barrett Sotheby's International Realty.